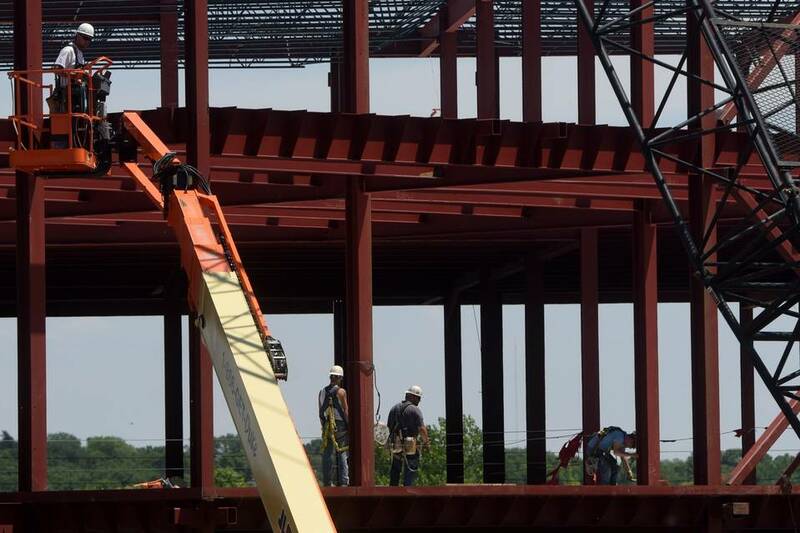 The cost of raw materials – asphalt, iron, steel and diesel – has fallen, but total new-home construction prices are up 1.8% because labor costs are soaring. What Do Moms Want in a House? With Father’s Day past us, the focus shifts back to the moms and what they look for when buying a house… Open floor plans, large kitchen, and an office so parents can keep tabs on their kids. Why a 30-Year Mortgage May Leave Buyers House Poor. 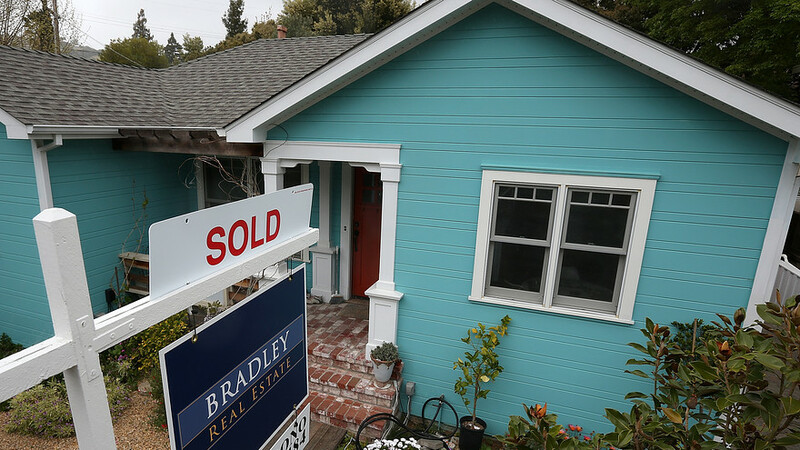 First-time buyers may want to be more cautious when it comes to 30-year home mortgages. 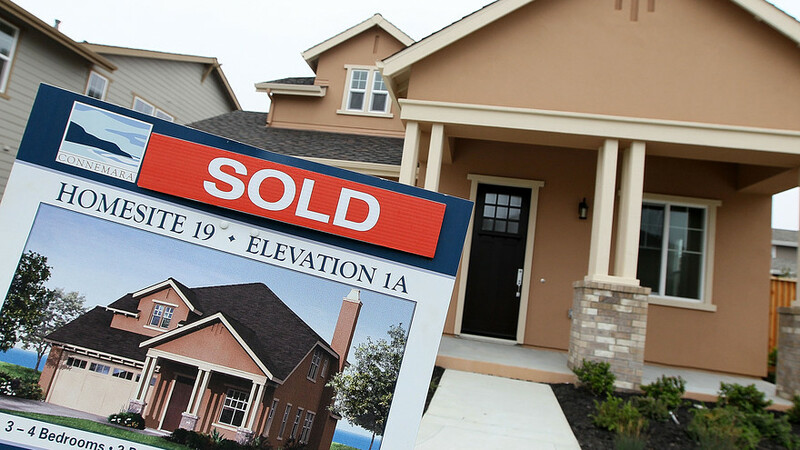 If a buyer can afford it, they may save much more money by opting for a 15-year financing plan. Harvard JCHS: Still, market is hampered by tight credit, sluggish income growth and the inventory shortage. More Homebuyers Have Renovation in Mind. Houzz Survey: Many buyers decide to renovate instead of buying a “perfect” home because they think it’s more affordable or offers a better return on investment. Here’s how Brexit will affect Florida and the Tampa Bay area. 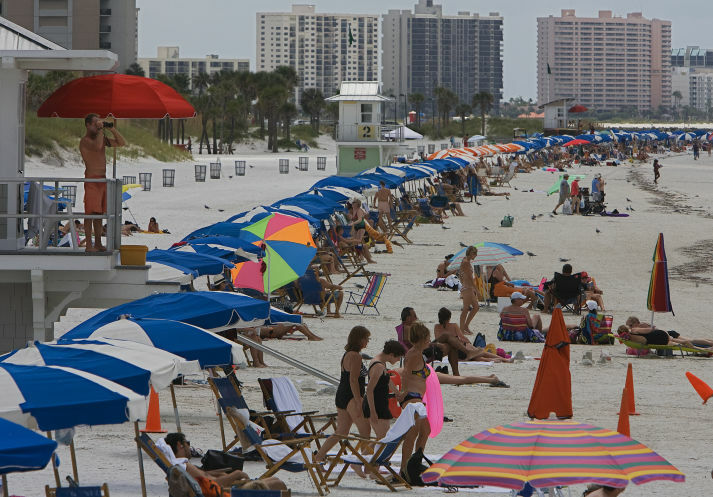 From trade to travel, tourism to real estate, the ties between Florida and the fifth-largest economy in the world run deep. Categories: Construction, Financing, Foreign Homebuyers, Housing Economics, Interior Design, Renovation | Tags: 30 Year Mortgage, Brexit, Construction Pricing, financing a home, Harvard Joint Center for Housing Studies, Home Features, Labor Costs, New Home Costs, Renovating My Home, State of Housing | Permalink. 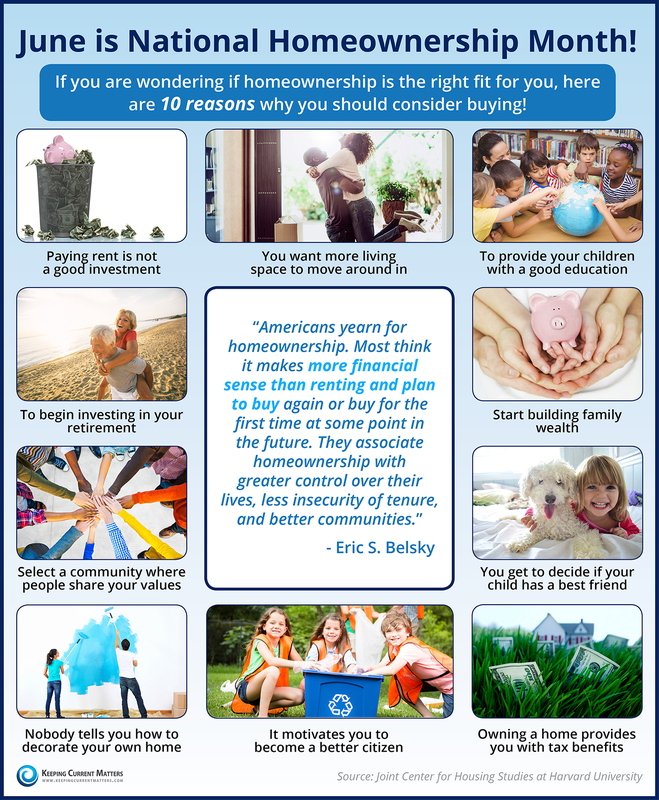 Paying rent is not a good investment, but owning is a great way to start building family wealth… Not only does homeownership allow you to provide your children with great education, but you can also decide whether or not your child grows up with a pet…. 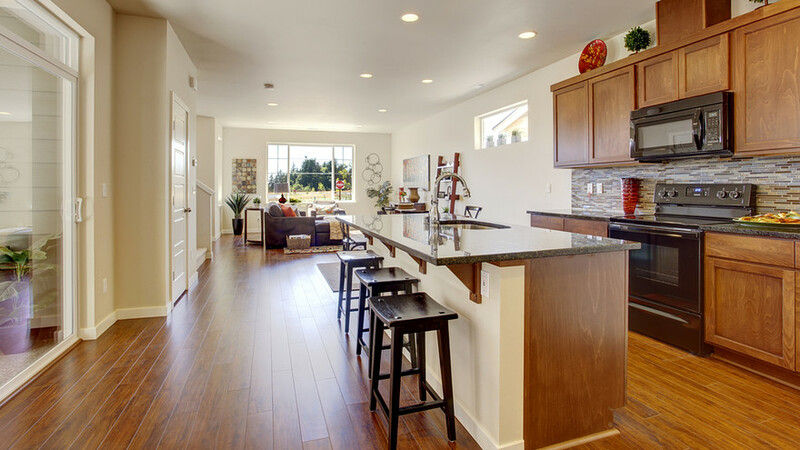 Owning a home provides you with tax benefits while also providing you with more living space to move around in. 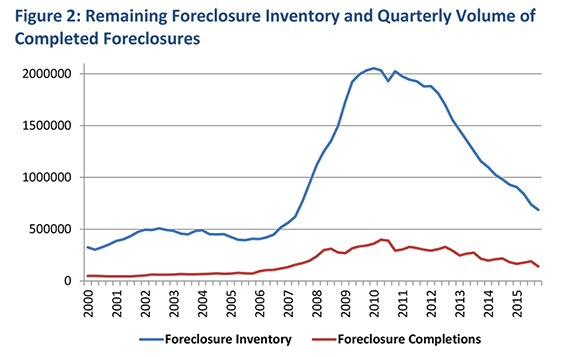 How Much of the Homeownership Rate Decline from 2005-2015 is Due to Foreclosures? 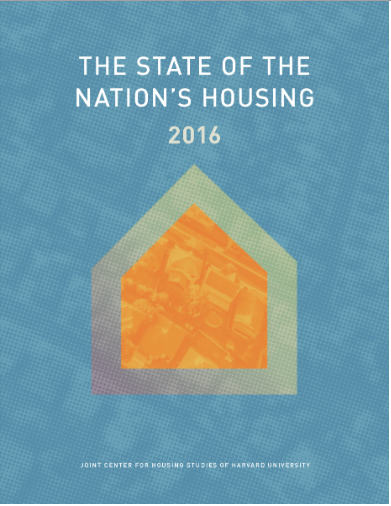 Harvard Joint Center for Housing Studies does the math. Do Fed Officials Talk Too Much About Plans for Interest Rate Moves? 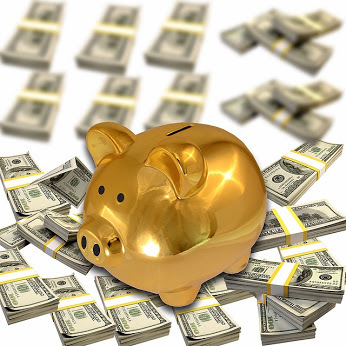 Federal policy makers have been working hard to persuade Wall Street and the markets that the Fed may boost short-term interest rates in June or July. 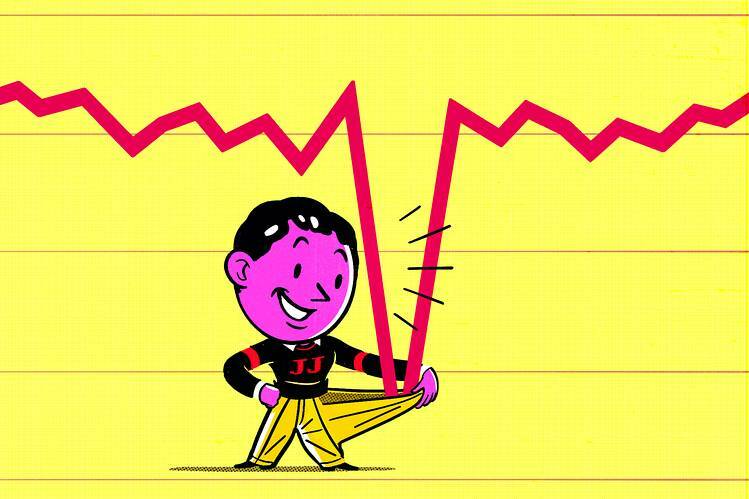 Mortgage lenders report a refinancing frenzy, and jumbo borrowers with higher balances are seeing their monthly payments decline the most. Buyers Should Wait Until Home Closing is Signed Before Spending. Until you close and the keys are in your hands, you are under the magnifying glass. So don’t make these ‘what were you thinking?’ mistakes. 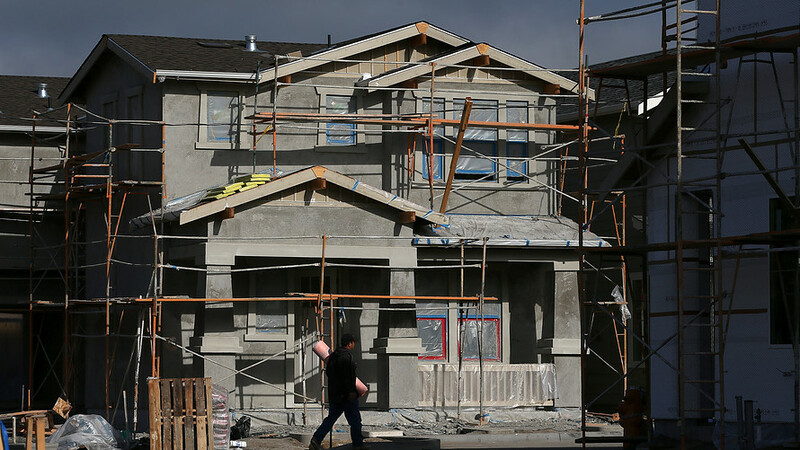 We’re building homes with more bedrooms, more bathrooms and more amenities for smaller households — and your mortgage rate is near a record low. 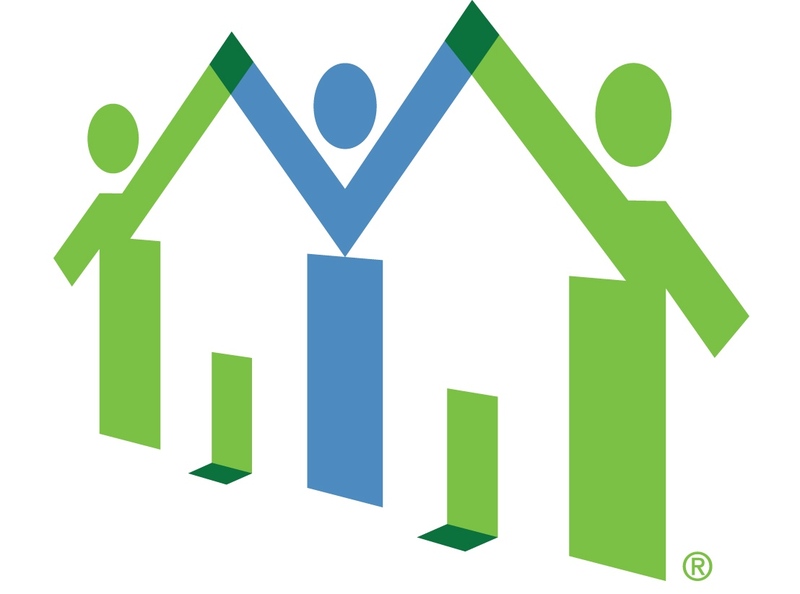 Categories: Financing, Home Buyers, Homeownership Month, Housing Economics, refinancing | Tags: Buy Now, foreclosures, Harvard Joint Center for Housing Studies, home closings, Home Loan Refinancing, Homebuying Mistakes, Homeownership Rate, Interest Rates, National Homeownership Month, New Homes | Permalink.